As some of you who visited the IDS show noticed the FIMET sales team has a new member. 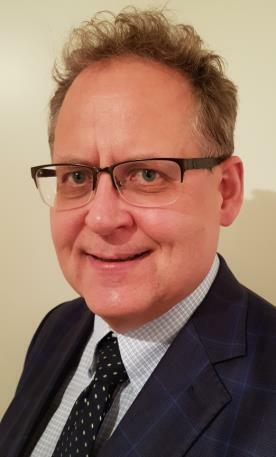 Esa Apajasaari joined us as a Regional Sales Director having the sales responsibility in the areas such as Nordic countries, South, East and South-East Europe, UK and Australia. mobile +358 40 861 7321. Esa has a long history in dental diagnostic equipment at Soredex and is a welcomed asset to the FIMET team. Timo Suonperä will continue in his position as Sales & Marketing Director and has the overall sales responsibility and will continue being your first contact in the German, French, Dutch, Belgium, Austrian, Swiss and Baltic markets.